Style another device with "Kraken"
iStyles PlayStation 4 Skin design of Octopus, Water, Illustration, Wind wave, Sky, Graphic design, Organism, Cephalopod, Cg artwork, giant pacific octopus with blue, gray, white, brown, red colors. Model PS4-KRAKEN. 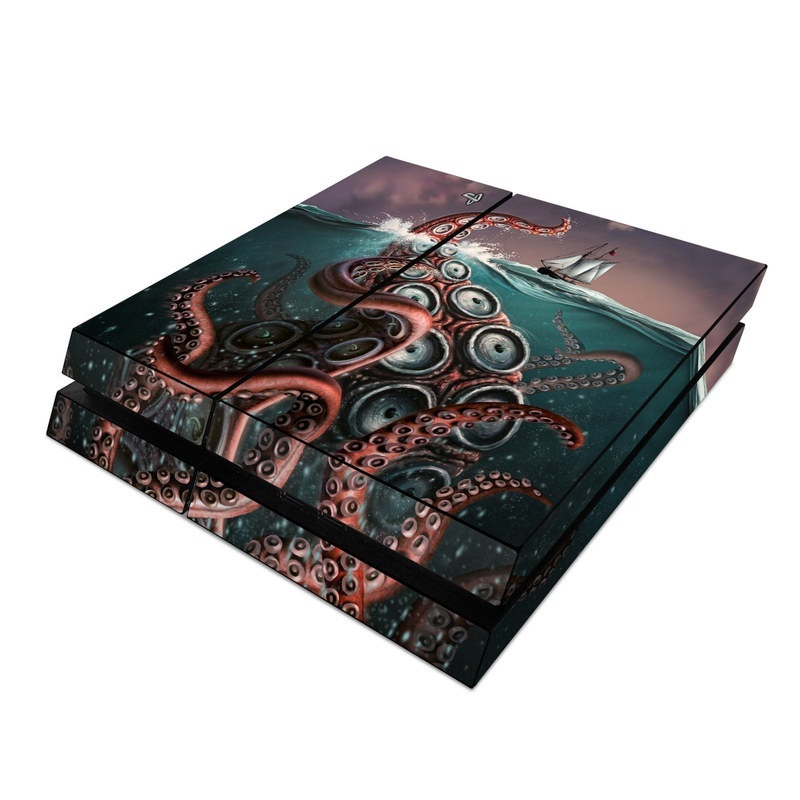 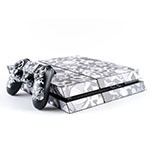 Added Kraken PlayStation 4 Skin to your shopping cart. 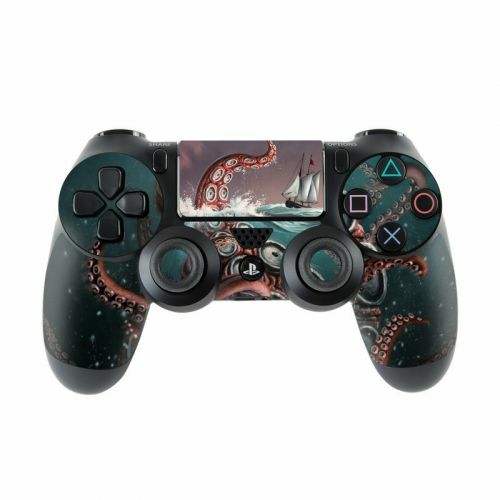 View your Shopping Cart or Style Another Device with "Kraken"